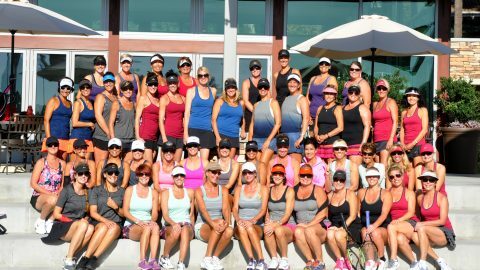 ALL PROCEEDS will benefit the Prince of Peace Children’s Home in Tianjin, China and Chang Family Foundation. 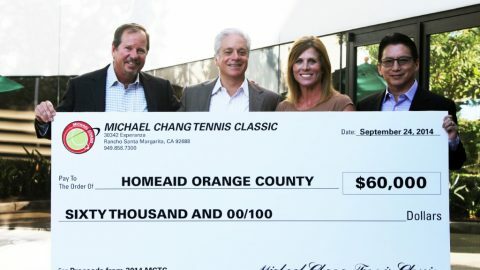 The Michael Chang Tennis Classic Clinic is truly a unique and special tennis event. 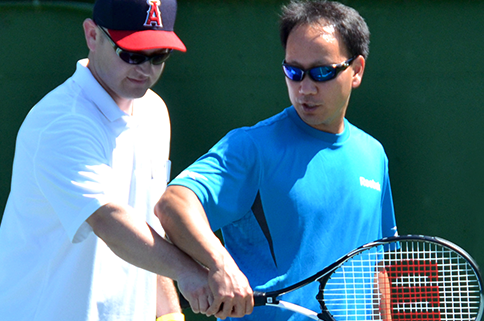 Hosted by Michael himself, this clinic boasts a star studded coaching staff made up of former top ranked ATP and WTA Tour players. In our festive and high energy atmosphere, you’ll have an incredibly fun time improving your tennis skills while trying to win some fantastic prizes! All age groups and skill levels are welcome so whether you are a young beginner or a seasoned veteran, there will be something for everyone. Our clinic filled up quickly last year and was a huge hit with families so sign up now to reserve your spot in this very special event for charity! 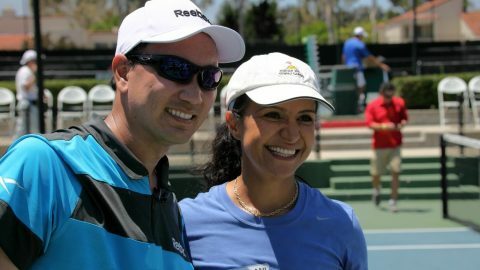 Check out your 2012 photos on the NEW MCTC Photo website!